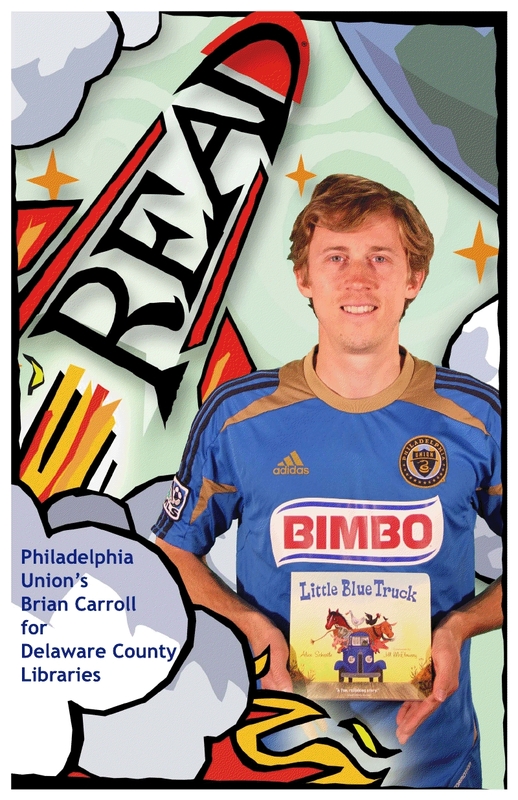 Soccer Storytime with Brian Carroll of Philadelphia Union! 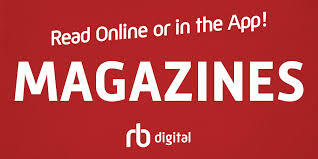 On Friday June 15th, 2012 at 3:30PM, the Aston Public Library will be visited by Brian Carroll of the Philadelphia Union soccer team. He will be reading a story for the kids and there will also be activities for the kids as well as the opportunity to meet the soccer star. There will be a door prize at the storytime of four tickets ($400 value, donated by Delaware County Council) and a parking pass for the August 24 match against the Real Salt Lake. There will also be posters of Mr. Carroll promoting reading available to attendees.